Our Marketing Plan Consulting focuses on finding the core difference of your business and using it to provide differentiation in your industry. 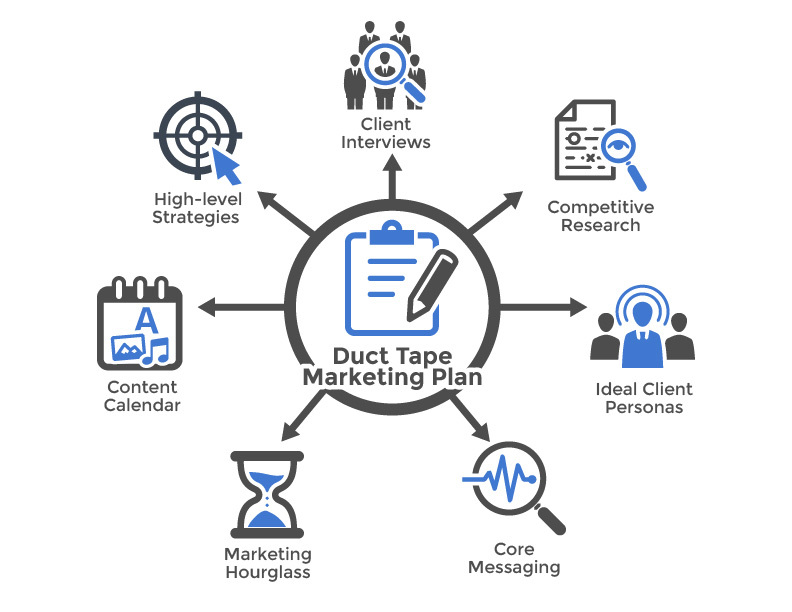 We use the Duct Tape Marketing System to develop your marketing hourglass and provides a strategic plan for increasing leads. We focus on strategy before tactics and leverage a marketing system approach. Using a combination of Strategy coupled with developing a Marketing System, we are able to provide a repeatable, managed, and measurable marketing system increase high quality leads for your business. The customer has control over the buying process. You need an effective marketing plan to make your business more findable, and then to generate high quality leads that are right for your business. Marketing today requires technology as well and strong project management – that’s where we come in. Client interviews – Changescape Web will conduct 10-15 ideal client interviews completed by the Changescape Web consulting team. You will receive access to full recordings, interview transcripts, and high-level summaries. Competitive research – We’ll develop a full detailed report on competitive factors for 4-6 of your top competitors. 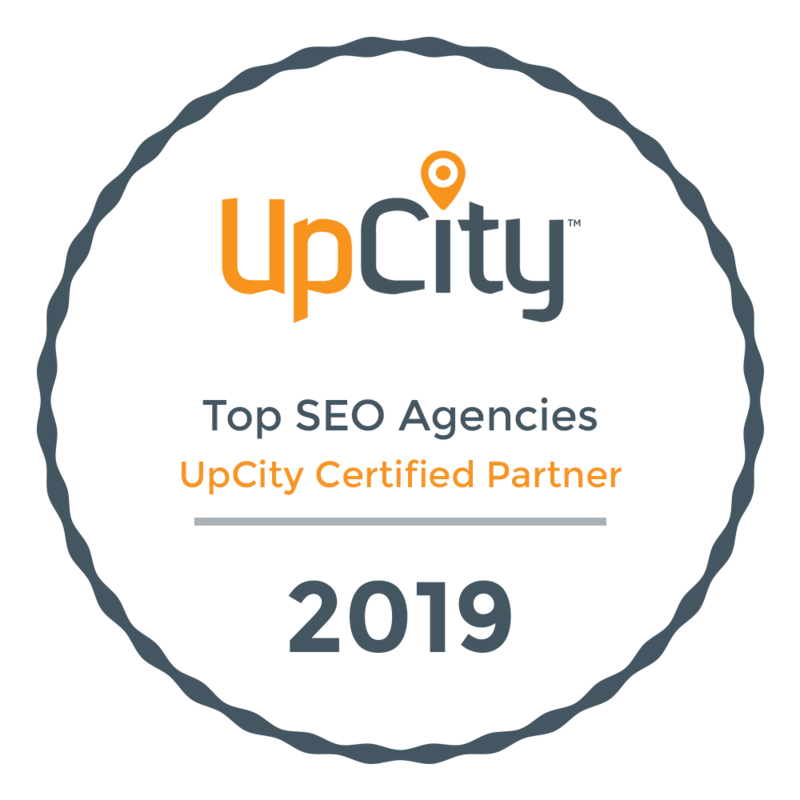 High-level summaries including position in market, why they win, website ranking factors, social signals and reviews. Ideal client personas – Persona will be created for each of your market segments including overview, priority initiatives, success factors, perceived barrier, buying process, and decision criteria. Core message – Changescape Web will develop a clearly defined unique core difference, talking logo, and messaging for using your core difference when reaching different target markets. Marketing Hourglass – Brainstorm session with Changescape Web consultant and members of your team to come up with everything you could possibly be doing for each of the 7 phases of the Hourglass: know, like, trust, try, buy, repeat and refer. Content calendar – A content calendar will be created including the following elements: 12 monthly themes, types of content, and monthly goals for each type of content. High-level strategies – 4-6 of your highest-level strategies mapped out including detailed tactics to help achieve these strategies.